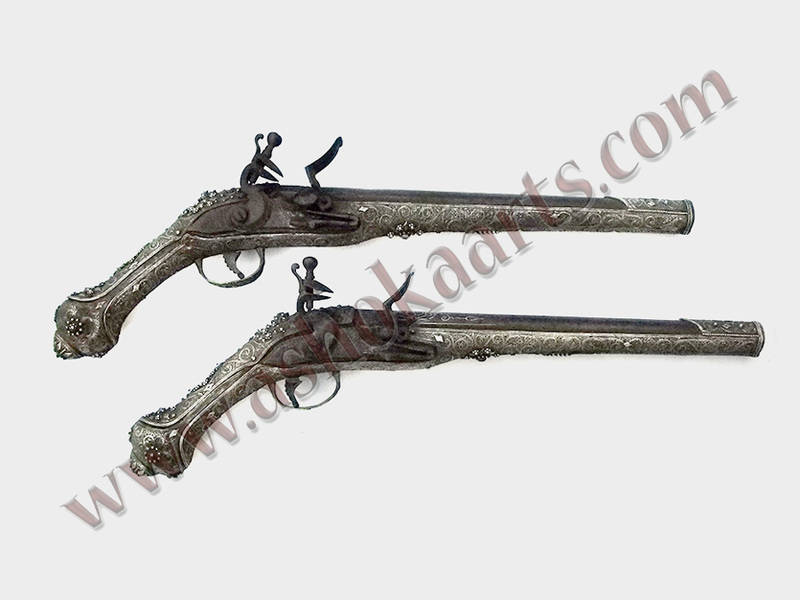 A very nice and collectible pair of 18th century Flintlock holster pistols, from the Ottoman Empire probably made in Bosnia, around Sarajevo in the Balkans by a master gunsmith. 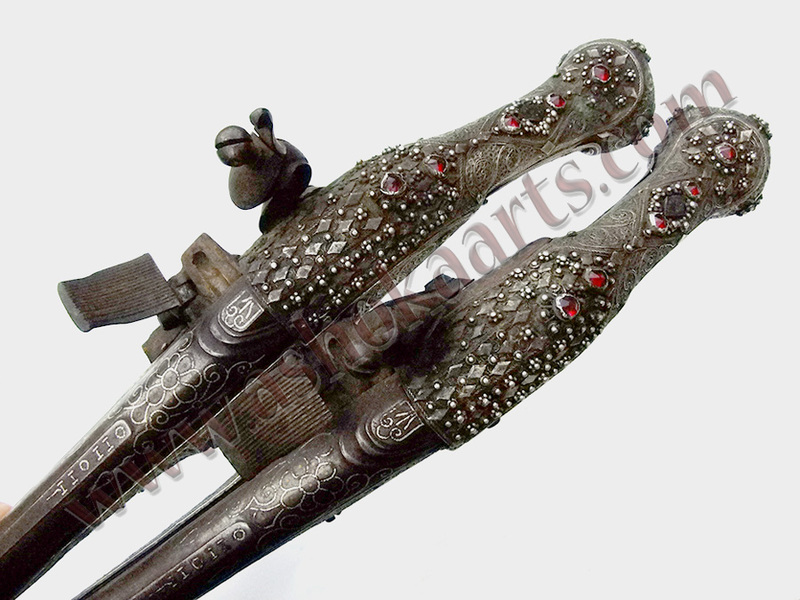 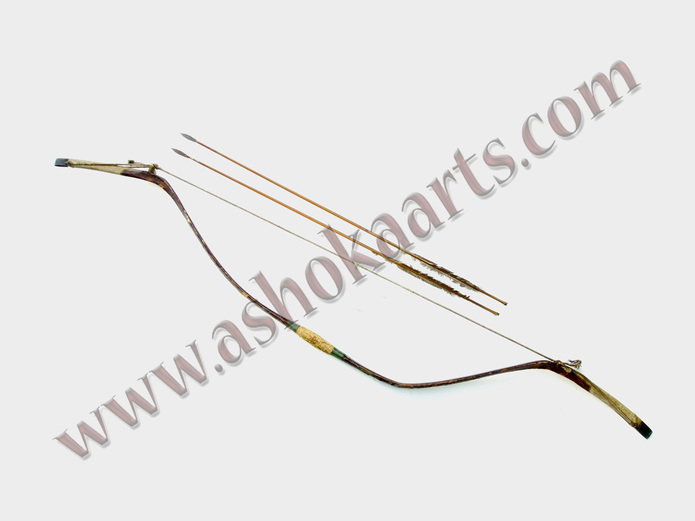 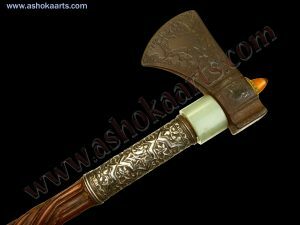 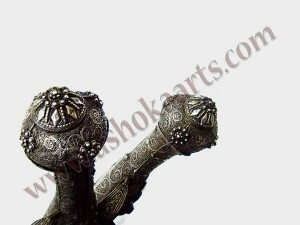 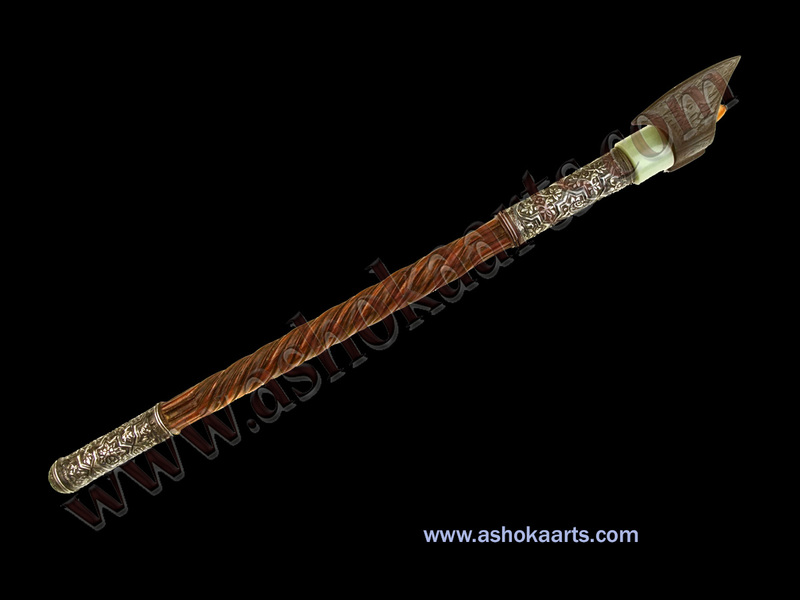 The stocks are wholly covered with very fine pure silver filigree wire decoration in scrolls and panels. 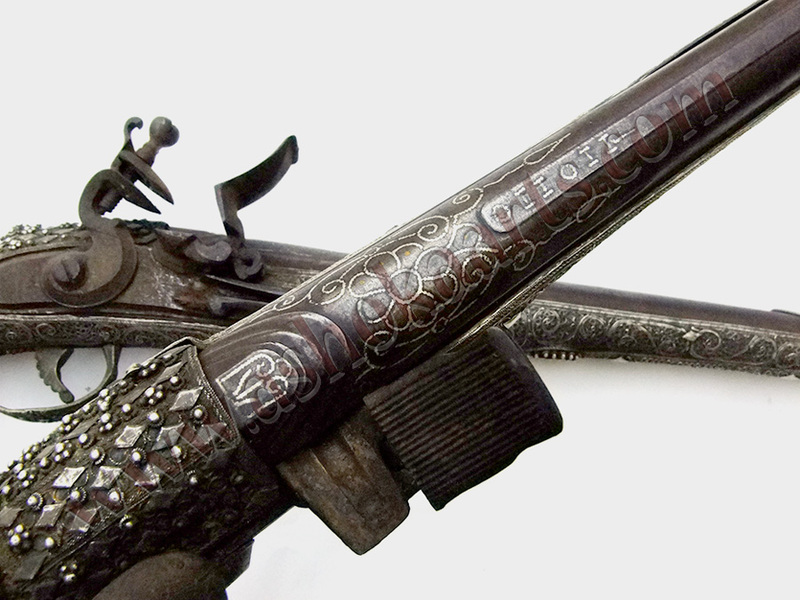 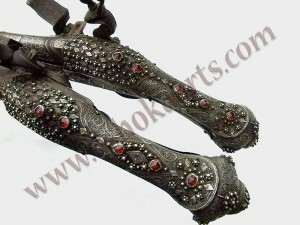 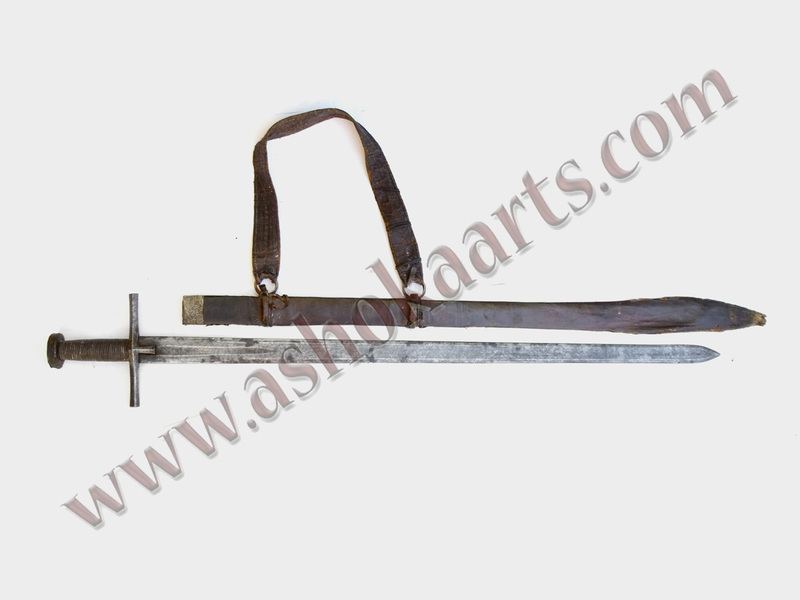 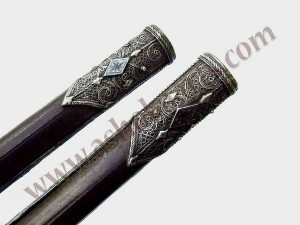 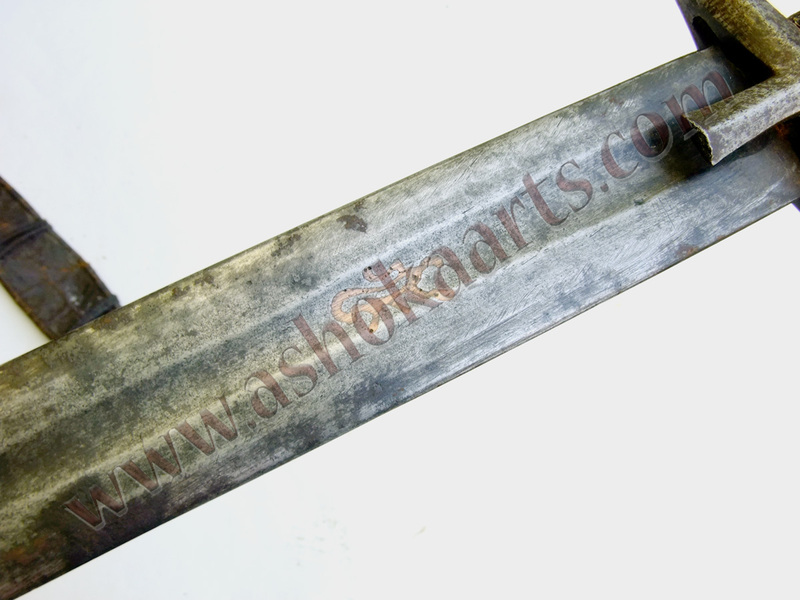 The handles and breech region are further set with decorative red stones. 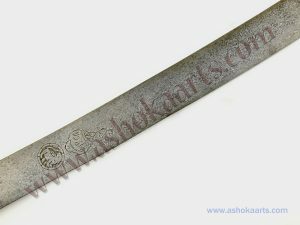 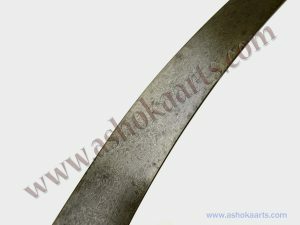 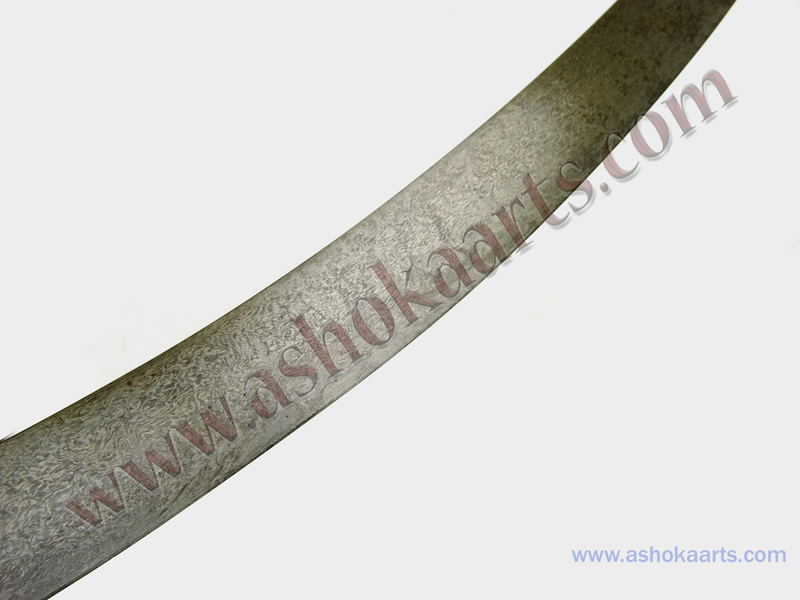 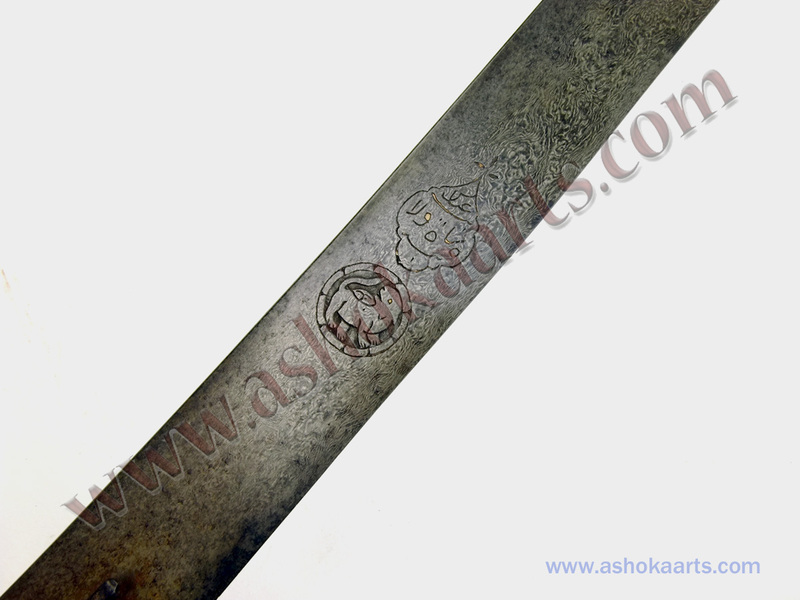 Fine steel work locks beautifully engraved, the barrel is also chiselled and engraved with some characters and writing. 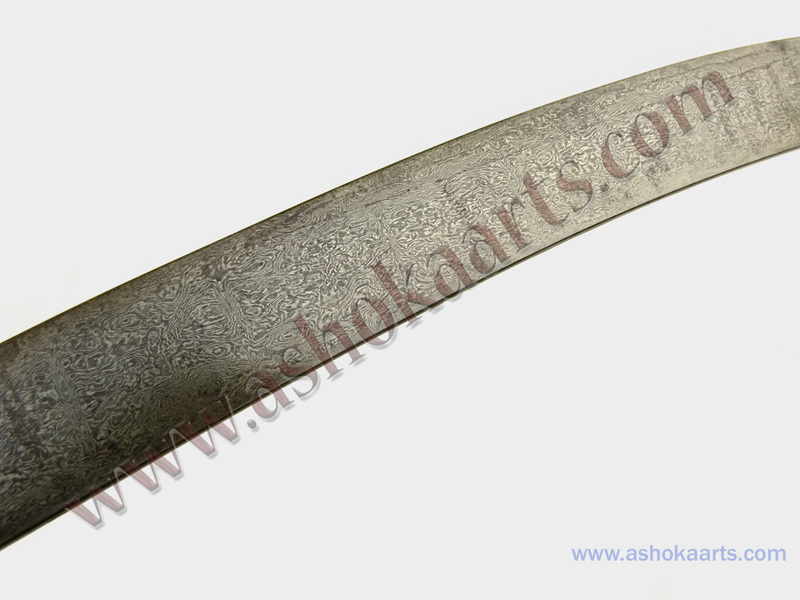 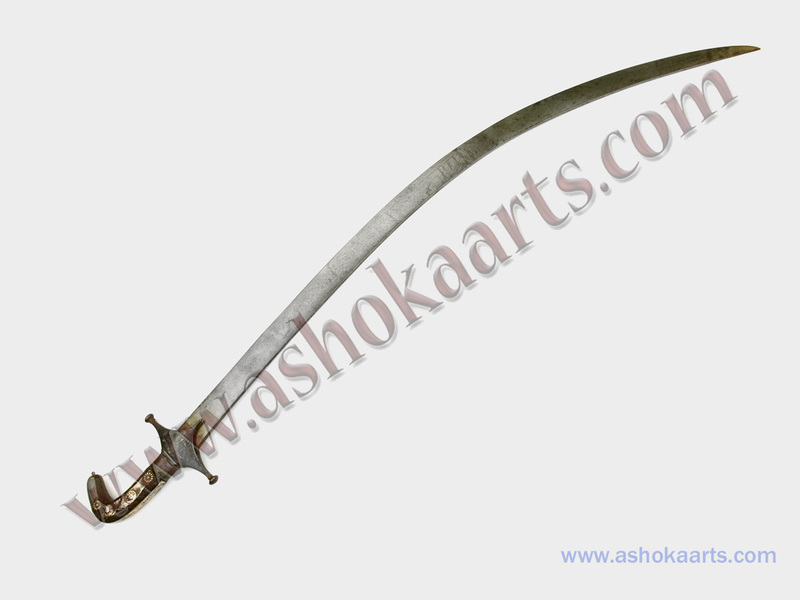 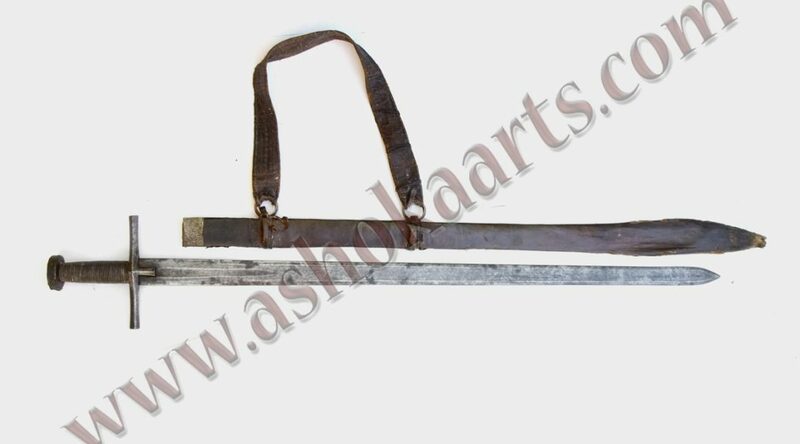 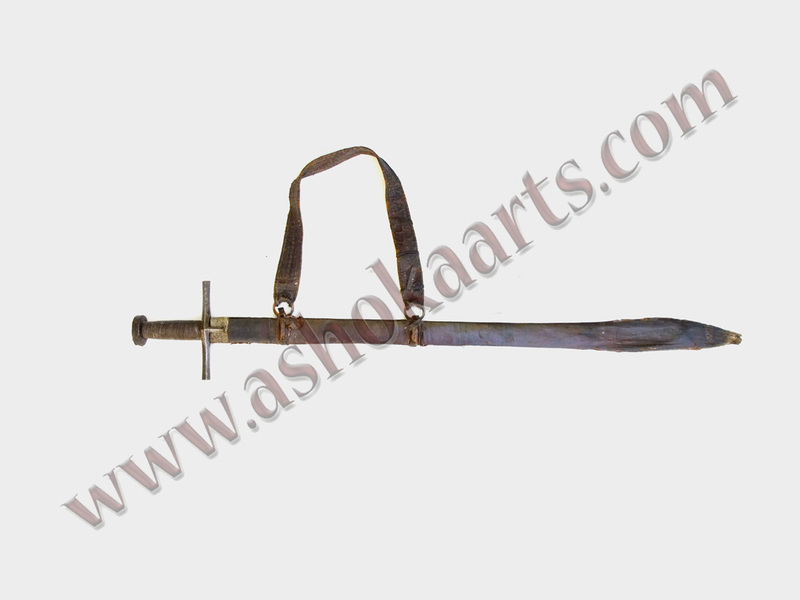 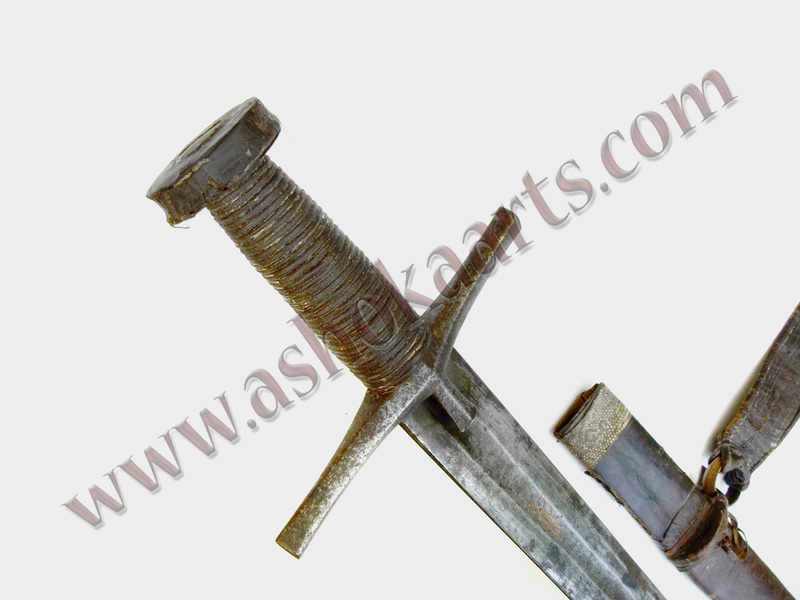 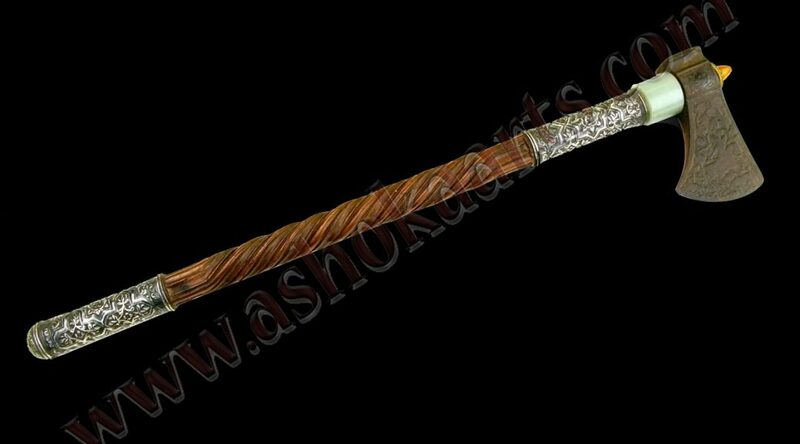 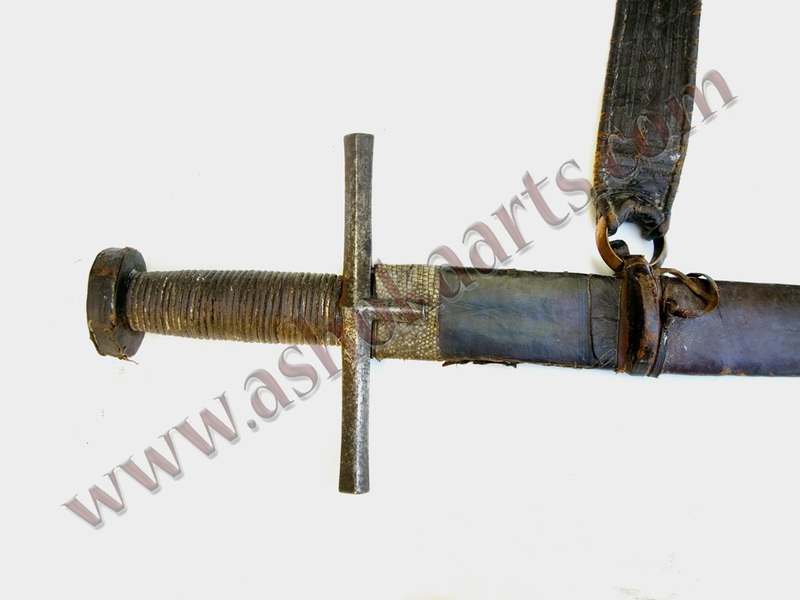 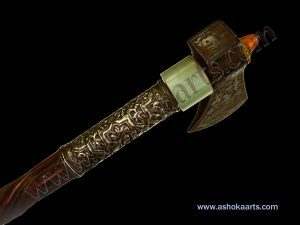 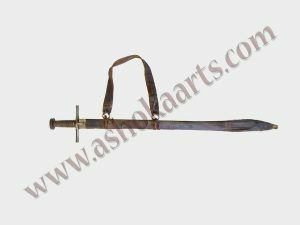 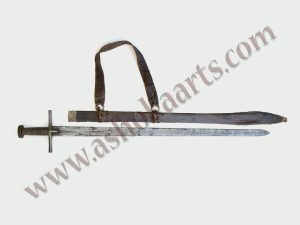 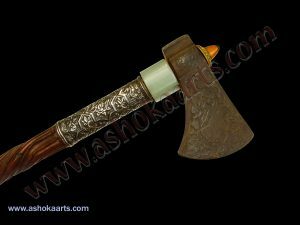 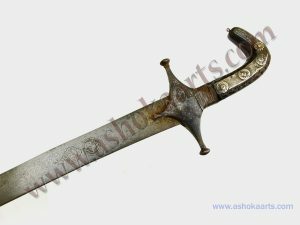 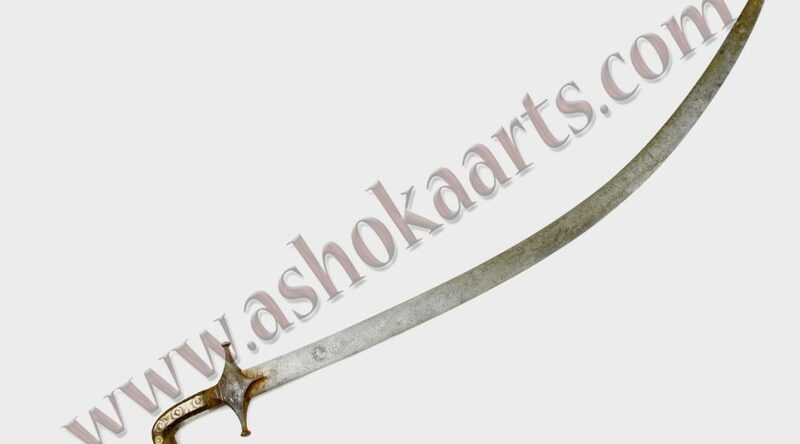 Weapons of this quality were important throughout the Islamic world as indicators of status and fashion as well as functioning items for self defense. These would have been worn either in a double holster attached to a horses saddle, or stuck through a wide waist sash or belt which was typically Turkish and Balkan.